Serra Chapel is one of the State’s most historically significant chapels and is one of San Juan Capistrano’s original locations for the daily celebration of the Eucharist. At nearly 240 years, the Chapel has survived into the 21st century as a place of deep meaning and faith tradition. 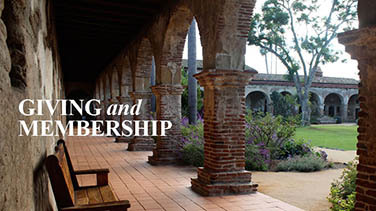 In fact, while Mission San Juan Capistrano is renown as the “Jewel of the Missions,” the Serra Chapel could be considered “the Jewel of the Jewel” and stands as a proud monument to California’s early multi-cultural history, embracing a Native American, Spanish, Mexican, European and American heritage. The Chapel was built and constructed by local Native Americans as baptized Catholics re-named “Juaneños.” These builders were originally known as the Acjachemen people. 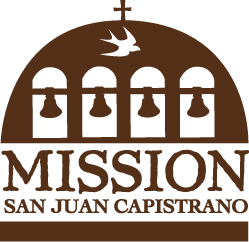 According to the Mission’s registers, Saint Junípero celebrated Mass in the Chapel in 1783 and by 1811 more than 1,200 people lived and worked at the Mission as a thriving community of Catholic tradesmen, farmers, soldiers and clergy. 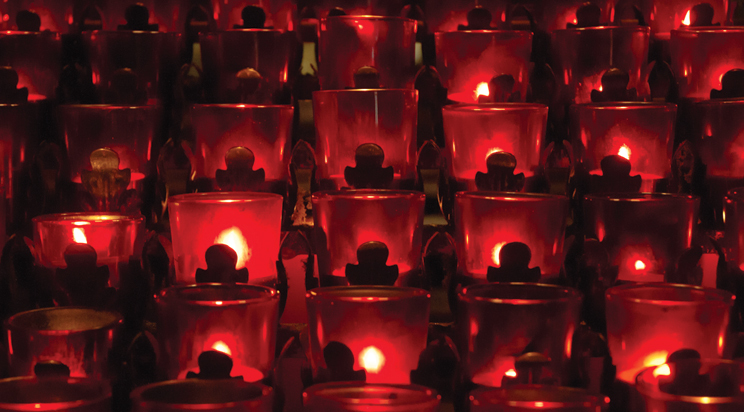 After secularization in 1833, many events changed the course of the Mission’s history. 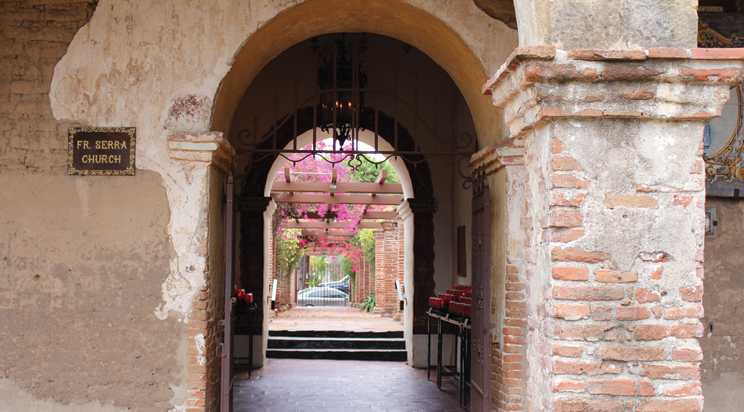 In 1845, Mexican governor Pio Pico sold the Mission buildings at auction to his brother-in-law John Forster. For the next 20 years, John Forster and his wife Ysidora Pico Forster used the South Wing as their home and raised their family. The Forsters also maintained a small room for the priest who was assigned to serve the community of San Juan Capistrano. 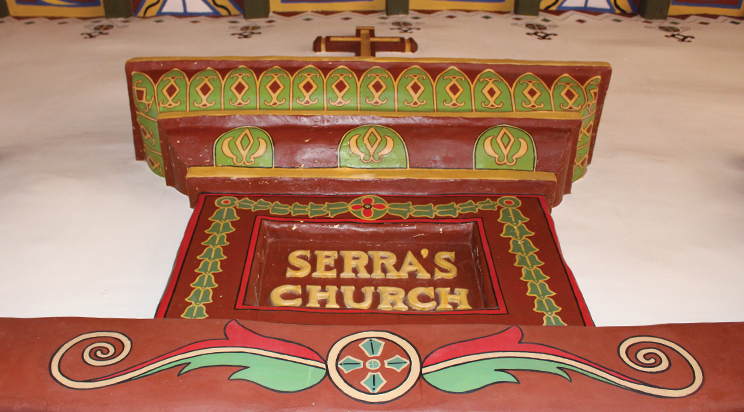 Although Serra Chapel remained an active parish, the priests’ records indicated only 23 parishoners lived in town or at nearby ranchos by the 1850s. 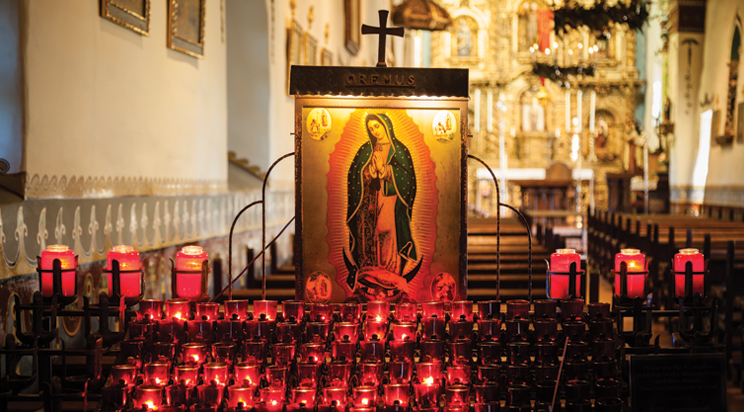 After the Mission was returned to the Catholic Church in 1865, the Mission underwent long periods of deferred maintenance and experienced decades of decline through the late 1800s. By 1891 Serra Chapel was deemed unsafe to hold services. When Serra Chapel was no longer in use as a place of worship the daily Mass was relocated to its adjoining southbound room, the Sala. Historic photos taken the early 1900s confirm this. 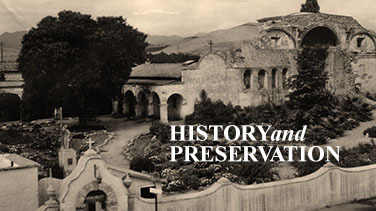 However, with the early 20th century’s innovation of the automobile and subsequent rise in interest in California’s historic missions as destinations, such leaders and community members, Charles Lummis, Frank Miller and Judge Richard Egan, came together to raise funds for preservation of the declining landmark in Capistrano. This marks the time when the Mission’s identity began to change from being a desolate outpost of the past to a place worth visiting. It is under this paradigm that the 20th century “period of preservation” paved way for the Chapel’s renewal. With the fortuitous arrival in 1910 by the dying Mission Pastor, Father St. John O’Sullivan (as a given-name, “St. John” is sometimes pronounced as [SIN-jin] or [SIN-jun] especially in the UK and Ireland.) While given just a short time to live (he had tuberculosis), Father O’Sullivan went on to live another 23 years, and during that time became known as the Great Restorer of the Mission, specifically the Serra Chapel. Due to his visionary efforts, the townspeople came to gather to raise funds to bring the Chapel back to life as a place of worship. 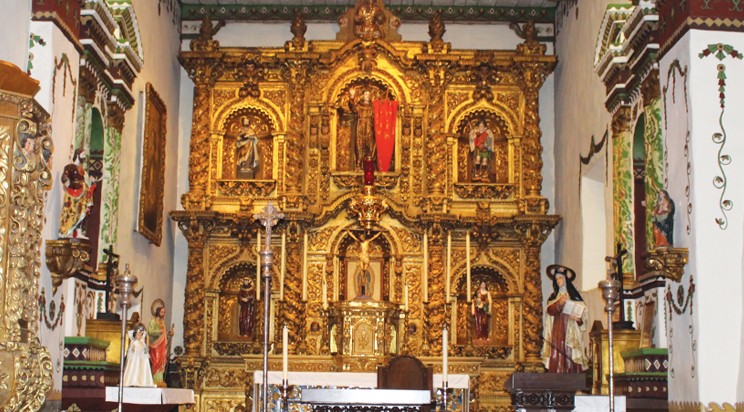 It was during this time frame when the golden retablo/altar piece was installed within the Chapel. To accommodate its size, the Chapel was expanded northward, and the ceiling was raised. 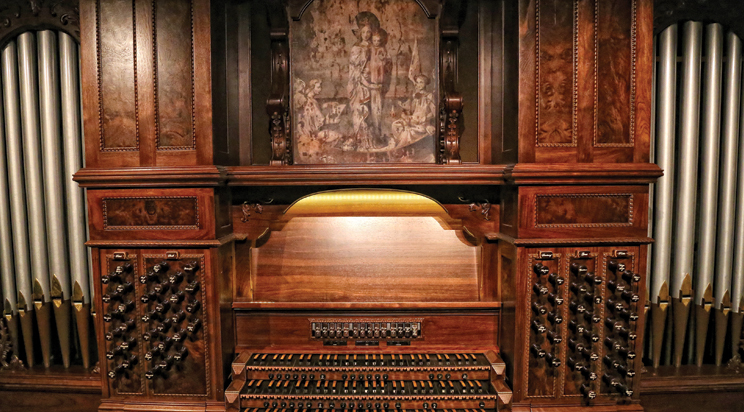 The golden retablo, an 18.5 feet wide by 22.5 feet tall baroque altarpiece originates from Barcelona, Spain and is made of hand-carved wood with a gold leaf. It is estimated to be well over 330 years old. Today, the Mission Preservation Foundation and staff are immensely proud to provide the Serra Chapel as a place of ongoing faith tradition. The Chapel is also a place of learning as students and adults alike enjoy tours of the Chapel to learn more about California’s rich and diverse past. The St. Peregrine Chapel also beautifully provides respite to those suffering from cancer as its recent restoration provides a beautiful setting for those seeking solace. When our visitors come to the Mission and learn of the traditions of the Church and the deeper meaning of the site, they often leave awestruck and are appreciative of the collective efforts of the past 15 years that have continued to provide this “Jewel of the Jewels” as a place built by Native Americans, founded by a saint, and saved by a community.